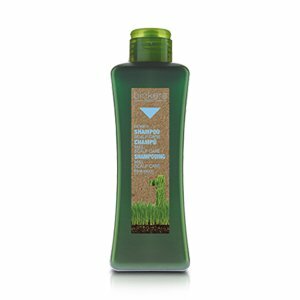 This shampoo delicately cleanses hair, eliminating the contaminants, sebum and dandruff that obstruct the hair follicle to restore the scalp’s natural balance. 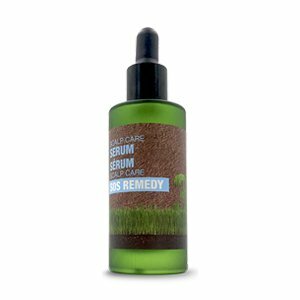 It prevents and combats infection, as well as purifying the hair and scalp to restore natural balance. This product is part of the Scalp Care range, a powerful sebum-regulator, odor inhibitor, astringent, anti-bacterial and anti-dandruff treatment. Among its main active ingredients are Honey from eco-friendly sources, Chia Seed Oil and Zinc peptides. The main ingredient of this shampoo is ecologically-certified honey, collected by honeybees from flowers at least 3km from town centers or areas of industrial activity. It has hydrating, anti-inflammatory, antioxidant, antimicrobial and immune system-stimulating properties. Its multiple benefits purify the hair and scalp, to restore their natural balance. Chia Seed Oil offers added hair care and nourishment to keep hair stronger and healthier for longer. The role of the Zinc peptides is to regulate sebum, inhibit odors, as an astringent, antibacterial and effective dandruff treatment. It constitutes an alternative to Zinc Pyrithione, which has been globally overused, provoking the generation of new malassezia globose strains, the cause of dandruff. 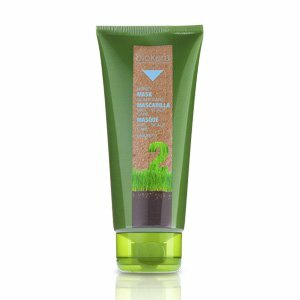 Contains no sulfates or parabens. Wet hair with lukewarm water, apply the shampoo and massage to a lather. Rinse and repeat. Leave for a few minutes then rinse off with plenty of water.